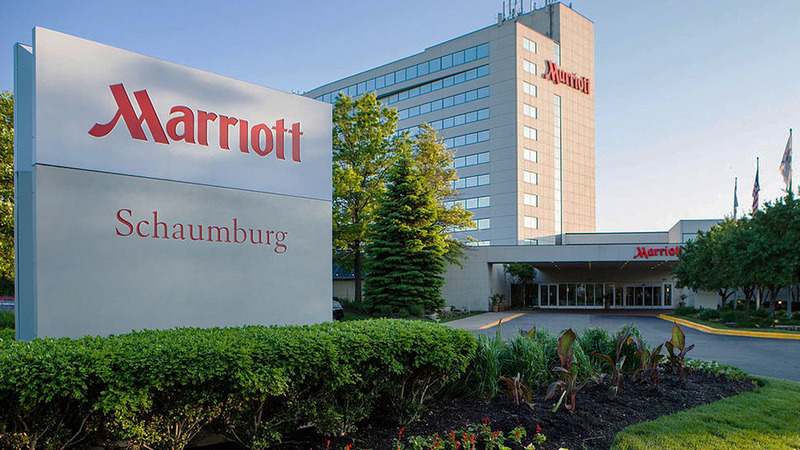 Representing partner in this 50/50 joint venture, provided partner (owner) representation and asset management of this prominent suburban Chicago hotel, situated within. The hotel facility, as well as Woodfield Corporate Center, are situated adjacent to Woodfield Mall, a prominent Chicago suburban regional shopping center. The Village of Schaumburg, Illinois has grown to become the retail commercial hub of the northwest suburbs. The village is home to Medieval Times, Spring Valley Nature Sanctuary, and many restaurants and hotels. Schaumburg is also the location of more than 13 million square feet of industrial space occupying over 1,600 acres of land.